JUST OFF LEASE! 1 Owner Jeep GC Limited! 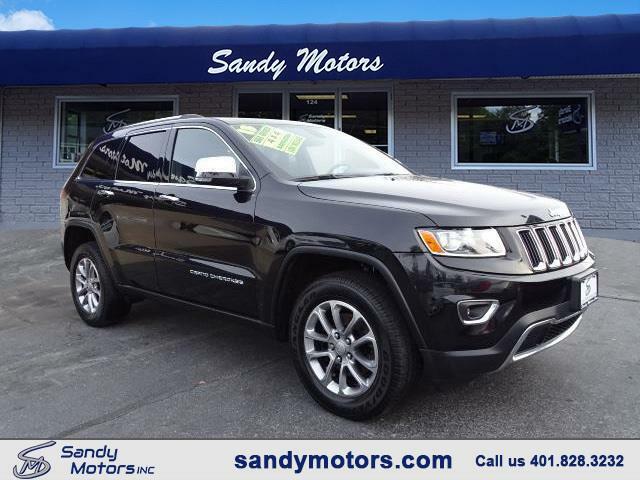 Heated Leather seats front and rear, power lift gate, navigation, sunroof and more! Well serviced! Carfax Certified Accident free! A Sandy Motors Certified Vehicle! STILL UNDER FACTORY WARRANTY!